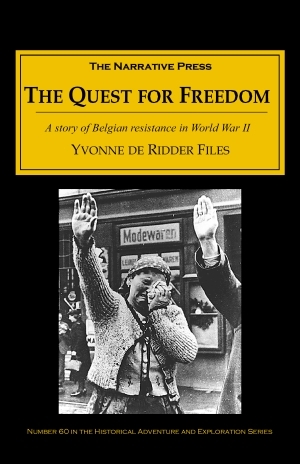 Yvonne de Ridder's story starts in Belgium on May 10, 1940, with the droning of aircraft overhead and the news that Hitler's army had invaded Holland, Belgium, and Luxembourg. Despite misgivings, she followed her husband into exile in Poitiers, France, but there they were overtaken by the Nazi occupation. Then Belgium capitulated to Germany, and she and many others were repatriated to their occupied homeland. But Ms. Ridder fought back. She joined an espionage network, and was admitted to the Groupe General de Sabotage de Belgigue, or “Group G,” and began the work of the resistance. She hid downed RAF pilots in the back bedroom, cached explosives in the basement, and rode a bicycle laden with bombs through occupied Antwerp under the noses of the Gestapo. She smuggled Allied airmen back home through France and Spain, harbored Jewish neighbors against Nazi raids, distributed propaganda leaflets, made bombs, sabotaged German army vehicles, and recovered caches of explosives dropped into Belgium by Allied planes. Her tone is startlingly matter-of-fact, but the results were grimly effective. Eventually one of her own agents sold her out and “Madame Yvonne” was arrested by the Gestapo. 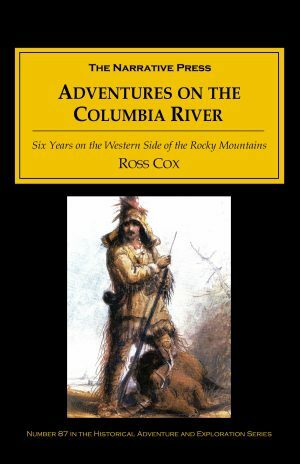 Her house was searched and the explosives discovered. After weeks of brutal interrogation she was sentenced to be hanged. 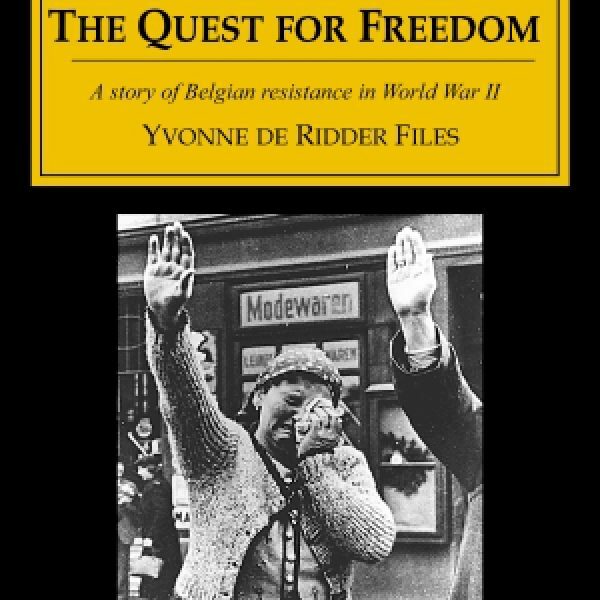 The author's modest tone does not do justice to the reality of her courage: you have to read this book a bit carefully to really understand the sort of Orwellean terror Yvonne de Ridders was living under, and fighting against.